Our firm provides accounting, tax, and consulting services to individuals and corporations in Middletown, New Jersey. Our CPA qualified accountants at Vincent Passariello Tax prepare all state, federal and local tax returns for corporations, individuals, partnerships and fiduciaries. 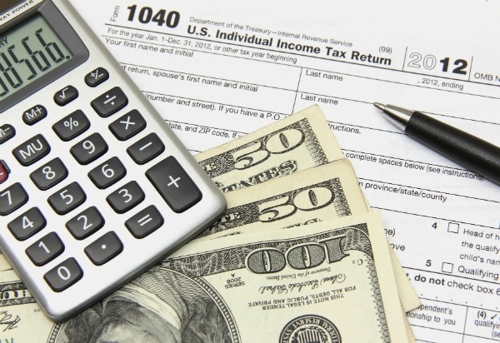 Vincent Passariello Tax offers tax preparation and tax consulting services in Rumson, Oceanport, Little Silver and the Greater Middletown area. We Keep Your Finances In Order. Call Now. Copyright © 2018 taxreturnprepmiddletown.com All rights reserved.